The Leverhulme Trust-funded Culture and the Canada-US Border international research network is pleased to invite proposals for papers or panels addressing topics related to cultural production, consumption, and reception across the Canada-US border. The 49th parallel has been considered by many Canadian nationalists to symbolize Canada’s cultural independence from the United States, with attendant anxieties about how an “undefended” border might fail to safeguard Canadian culture adequately. 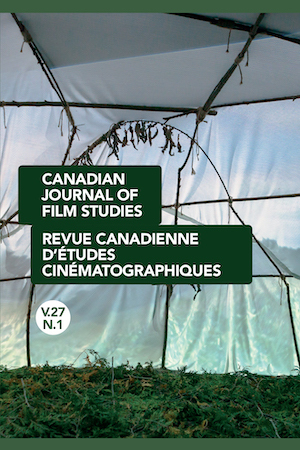 This conference seeks to probe the implications for the production, consumption, and reception of literature, film, television, music, theatre, and visual art in relation to the Canada-US border. We encourage analysis of cultural texts, phenomena, and industries both in terms of how they might operate differently in Canada and the United States and the ways in which they might straddle, or ignore, the border altogether. We invite proposals on both contemporary and historical cultural texts and contexts. Please send 300-word proposals for 20-minute papers and a brief bio to CCUSBorder@kent.ac.uk by 1 November 2013. Panel proposals should include individual paper proposals plus a 100-words summary of the panel’s theme. A limited number of bursaries are available for graduate students delivering papers. Please email CCUSBorder@kent.ac.uk for details.